Every year, the Film Society of Lincoln Center's Film Comment magazine publishes a list of critically-acclaimed films that have not received US distribution. 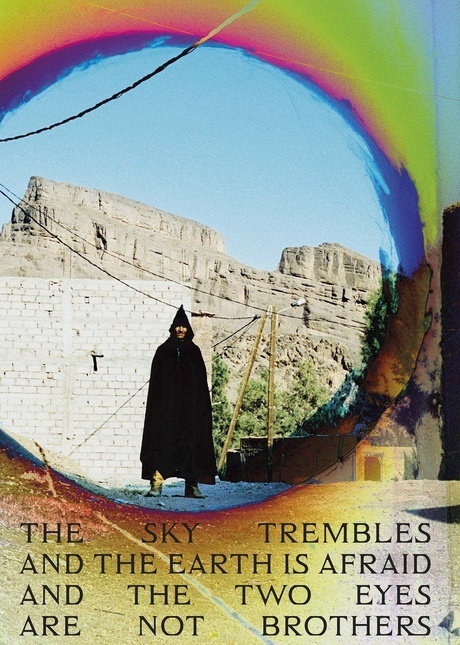 Many of these films are avant-garde, experimental; others are stirring portraits from regions of the world either not considered commercial, or commercially viable, by American distributors. For its Best Undistributed Series, Filmatique has curated a collection of these films— bold works from new directors alongside clever and meditative documentaries from established filmmakers. 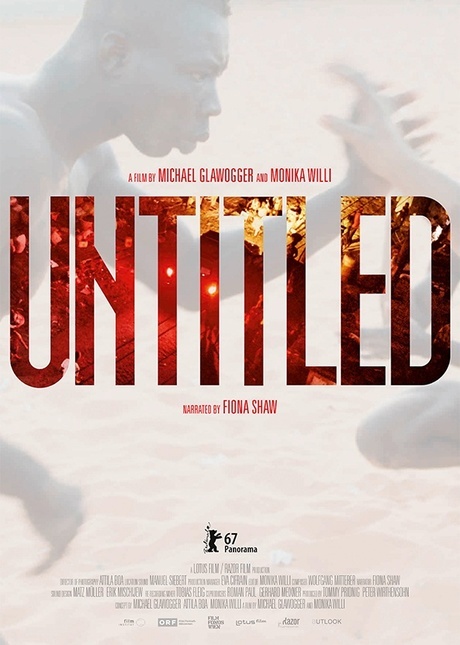 Michael Haneke's film editor Monika Willi cut together documentary footage from her longtime collaborator Michael Glawogger, after his untimely passing, to form Untitled, an evocative portrait not just of the world but an artist seeking to understand it. 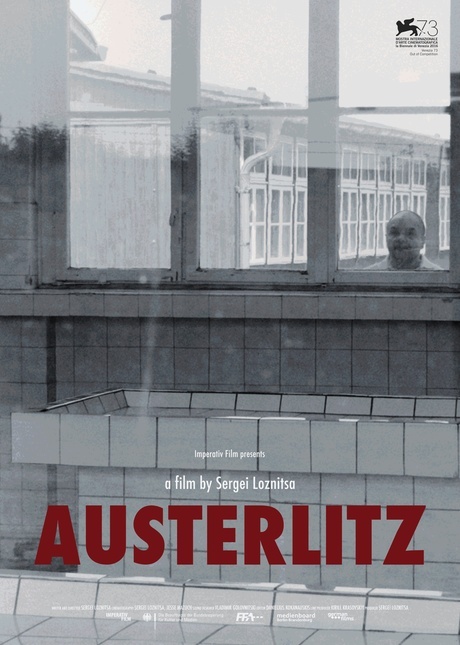 In Austerlitz, celebrated Ukrainian director Sergei Loznitsa visits Sachsenhausen with a camera that observes, in uninterrupted takes, the ways in which tourists behave at former concentration camps, the way history informs us today. 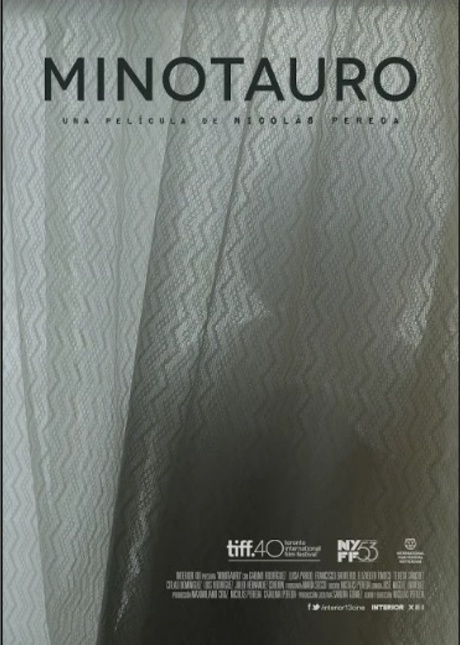 Nicolás Pereda's Minotaur navigates social class and modern ennui vis-à-vis a love triangle in a Mexico City apartment, while Ben Rivers' The Sky Trembles and The Earth is Afraid and The Two Eyes Are Not Brothers blurs the lines between fiction and documentary when FIPRESCI-winning French-Galician filmmaker Oliver Laxe goes missing from the set of his 2016 film Mimosas. Featuring two directorial debuts, Filmatique's Best Undistributed Series surveys the complex and ever-shifting landscape of contemporary cinema through the eyes of some of its most daring auteurs.